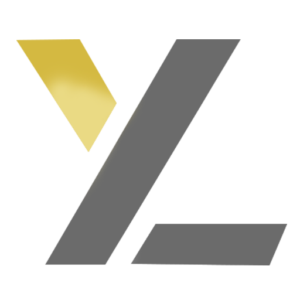 Law Offices of Yohan Lee – One of the fastest growing law firms in the U.S.
Our goal is to deliver high quality legal services. Our goal is to deliver high quality legal services in the most cost effective way. We work with our clients hand-in-hand and serve them to properly diagnose challenges ahead and find best possible solutions. We are resourceful, nimble and honest. 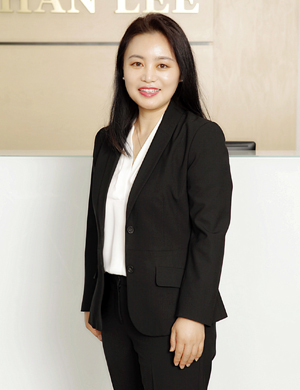 When you choose Law Offices of Yohan Lee, you partner with a dedicated adviser who will lead to your success. 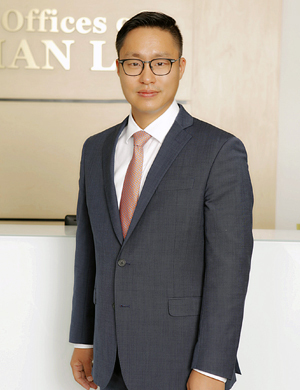 Law Offices of Yohan Lee is one of the leading management consulting firms. We work with top executives to help them make better decisions. 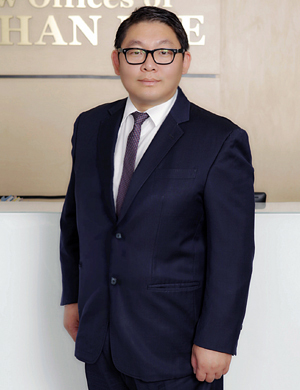 Law Offices of Yohan Lee consistently deliver excellence in the most complex and demanding legal matters. No matter what legal challenge is presented, our experience and teamwork helps clients achieve their goals. We work with our clients to provide the guidance that best aligns with their purpose outside of litigation. Our team of immigration experts have extensive experiences in preparing a variety of visa and green card applications. We advise and represent people facing criminal charges through comprehensive understating of the criminal justice system. We assist clients in developing domestic, international brand protection and defense of trademarks. We assist our client’s land and building development projects. Our firm can answer your questions and fulfill your needs. 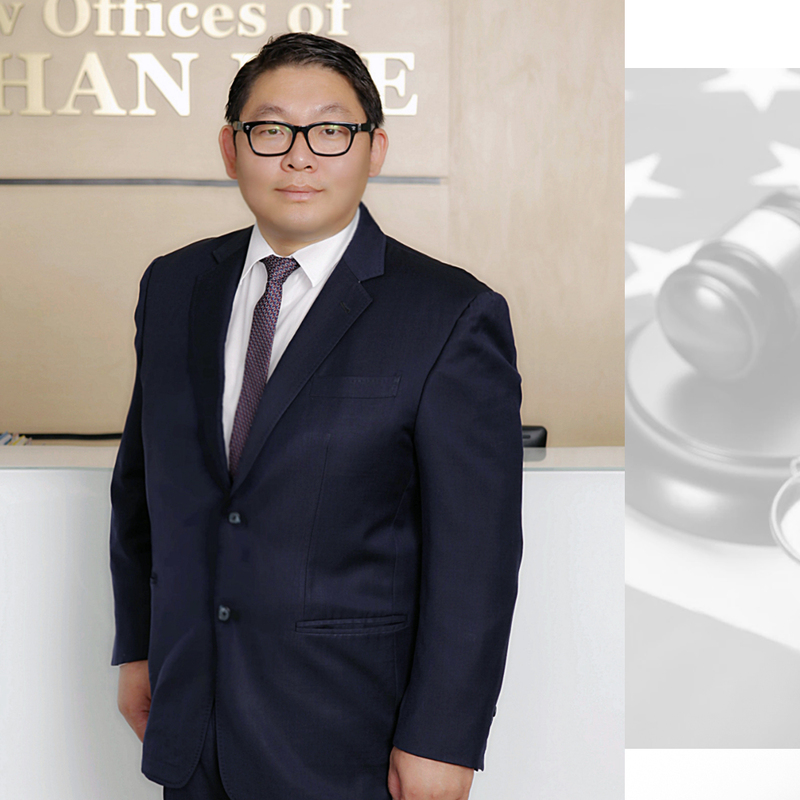 © 2018 Law Offices of Yohan Lee. All rights reserved.